Thank you to all of the supporters of our raffle. Prizes are listed below. 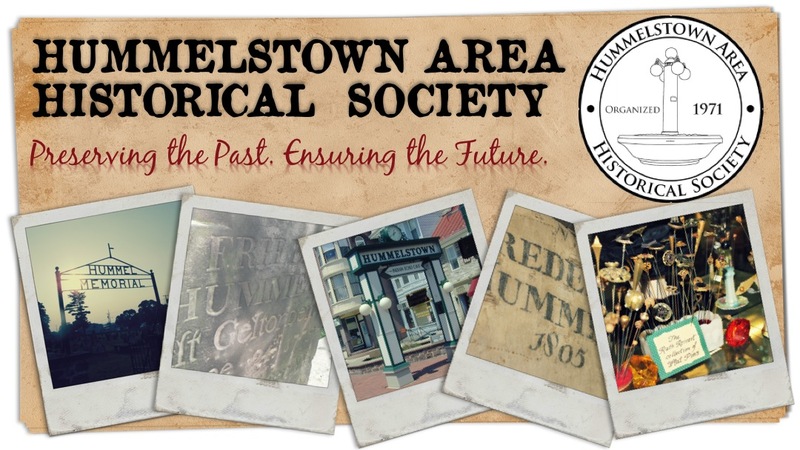 Contact the Society office at 717-566-6314 or hahs@hummelstownhistoricalsociety.org for more information. Help HAHS assist our Lower Dauphin Students succeed!